Prezentare While helping the Renkinses harvest their apples, George discovers a giant cider press inside the barn As usual, George's curiosity gets the best of him, and he accidentally starts the machine. 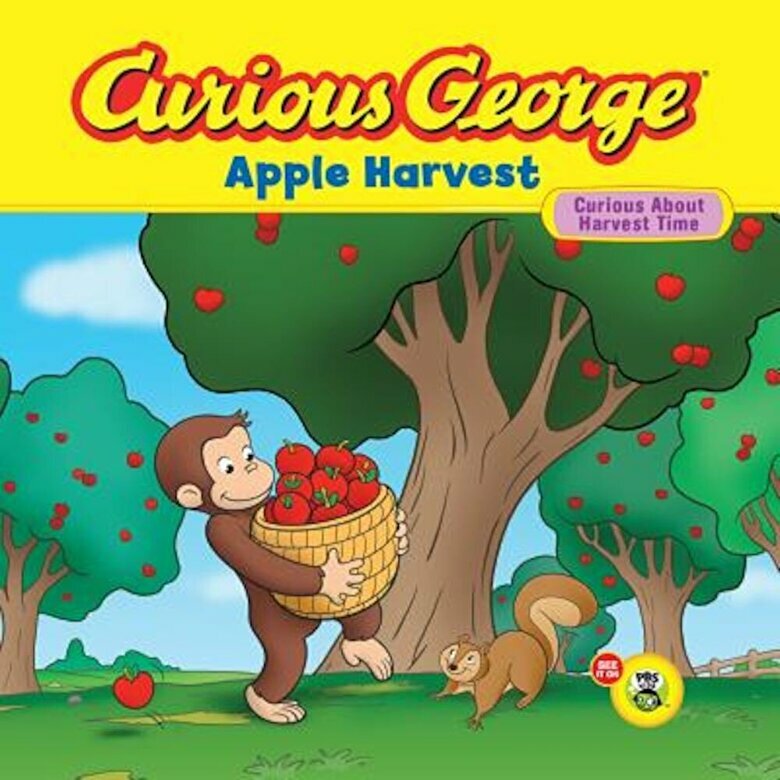 Suddenly all of the apples they've collected are being washed, chopped, and squished into liquid Will George be able to collect the cider and stop the machine, or will he find himself in an even stickier situation? Young readers are sure to enjoy the ``order of sequence`` game and special apple snack recipe that are included in the back of the book.